My Chinatown Food Tour is featured in a new e-book, ‘Kiratiana’s Travel Guide to Multicultural London’, by American writer and journalist Kiratiana Freelon. Kiratiana found me via Google and a few months ago we sat down to an epic Skype conversation, some of which you can read in this blog post; my deepest thanks to Kiratiana for including me in her book. 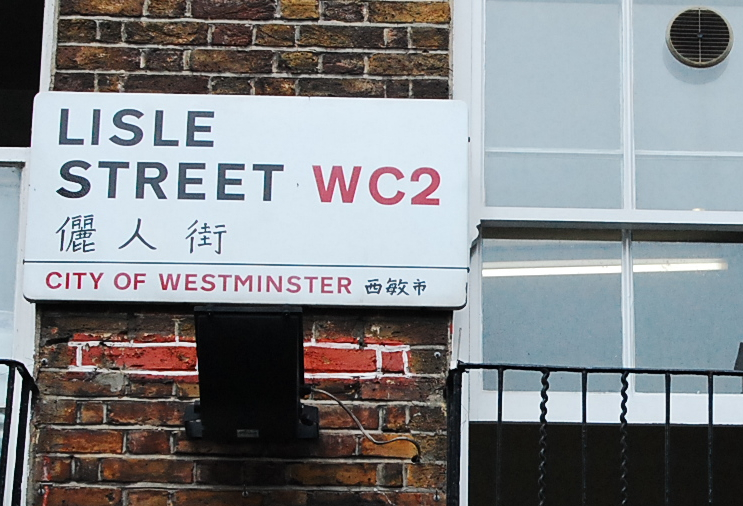 If you’d like a food tour of London’s Chinatown, please email me at jessielevene AT gmail DOT com. Categories: China, Interview, London. Tags: chinatown, chinatown food tour, food, kiratiana freelon, london, multicultural, tour, travel.